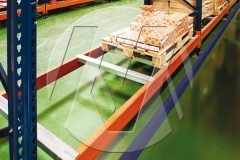 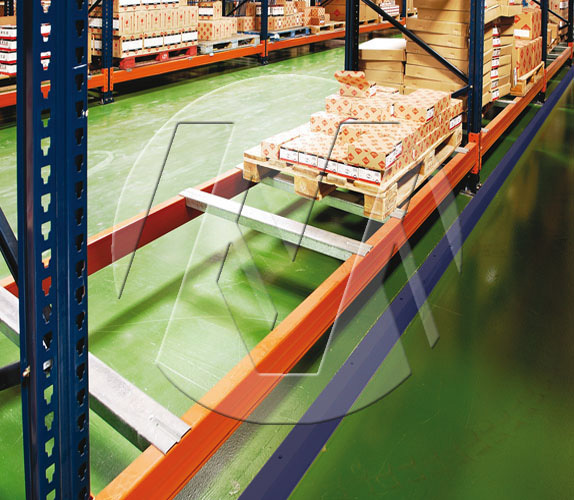 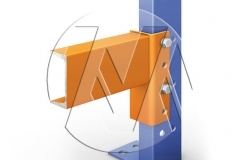 This structural pallet racking is made of highly-resistant structural profiles. 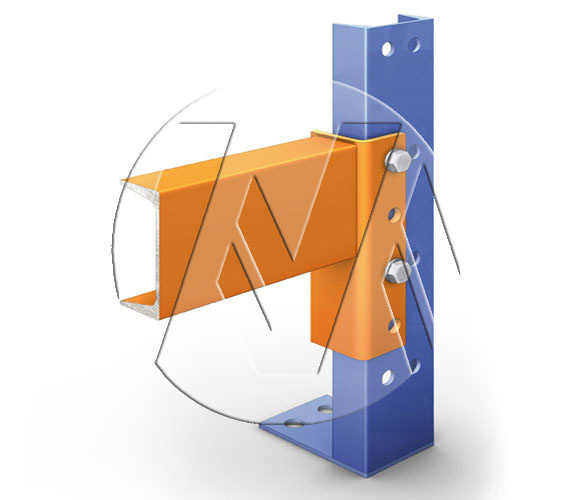 It is designed for cases which require heavier loads. 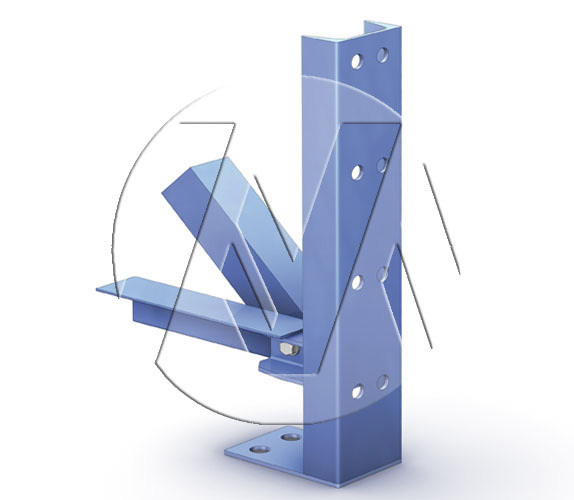 * Easy, boltless assembly which provides rigidity in all directions. 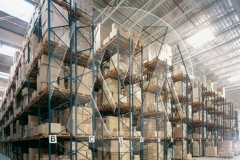 * Direct access to all the stored stands. 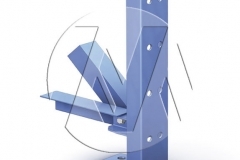 * Load flexibility in terms of weight and volume. 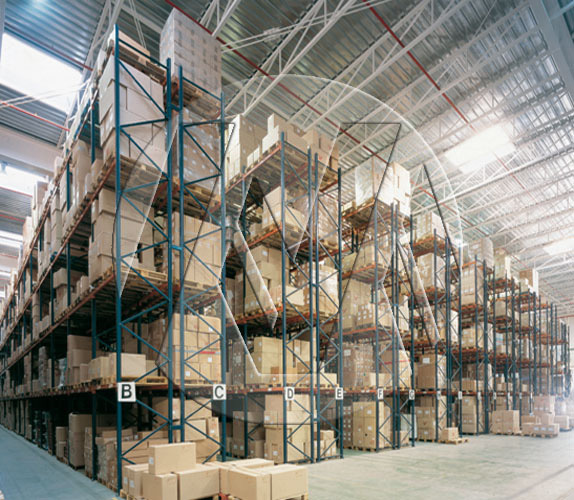 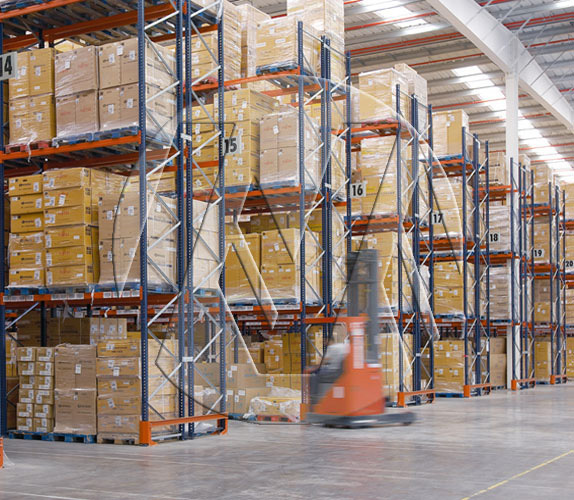 As a manufacturer and distributor of racking for warehouses based in Houston, Texas, we are your “count on us” source for industrial shelving, widespan shelving in Houston, low profile rivet shelving, cantilever racks, and pallet racks. 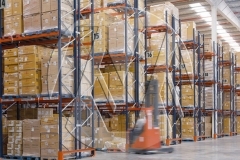 We are a storage rack stocking distributor and manufacturer of racks for warehouses in the Gulf Coast area for new pallet racks as well as wire decking for warehouse pallet racks.